According to media reports, a new definition of cyber gaming in the Telangana Gaming Act, 1974 has been passed by the state cabinet which is an ordinance to ban online gaming. After the formation of Telangana, the CM had ordered police to crack down on clubs and other places which encourage gambling. 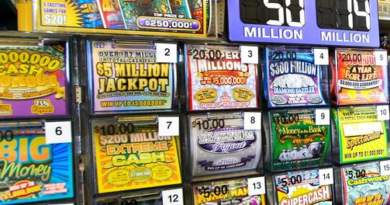 But the government received complaints that people are now indulging in online gambling. The government want to eliminate gambling in all forms. So the Gaming Act would be amended, banning online gambling. According to Telangana Deputy Chief Minister Kadiam Srihari the cyber police will track online gambling and act against violators. Srihari said that the new ordinance will target all kinds of online card games including online rummy and penalise both those playing online games and those promoting such games within the state of Telangana. The ordinance has now been sent to Governor ESL Narasimhan for his approval after which it shall be published in the official gazette. Full details of the implications of the ordinance on online rummy, poker and other skill games will be clear after the ordinance is published. However, from media reports, it now appears that the future of online rummy looks uncertain and a prolonged legal battle to challenge the ordinance seems to be the only plausible road ahead. The State of Telangana is a newly formed entity that officially separated from Andhra Pradesh in June 2014. The decision marks a U-turn in the thinking of the State government as it was only sometime back that it had proposed to give incentives to those investing in online gaming industry. In the amendment of The Telangana Gaming Act, 1974 a new definition of ‘cyber space’ would be inserted in the Gaming Act. Further the law may clarify that playing online matka, sports betting, poker and rummy would incur criminal penalties, which could range from a fine of Rs. 5,000 for the first offence to an imprisonment for a second offence. 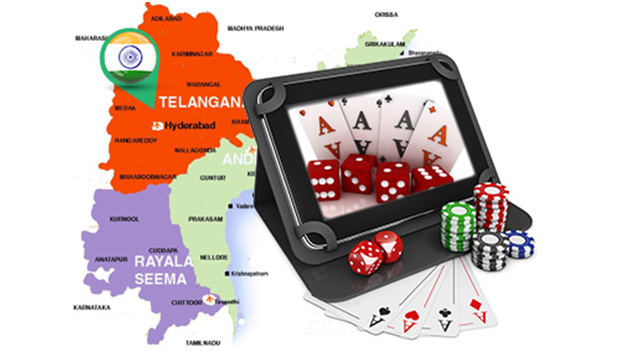 Currently, gaming as defined under the Telangana Gaming Act implies playing a game for winnings or prize-money or otherwise and includes playing a gaming of mutka or satta and lucky board and wagering or betting. 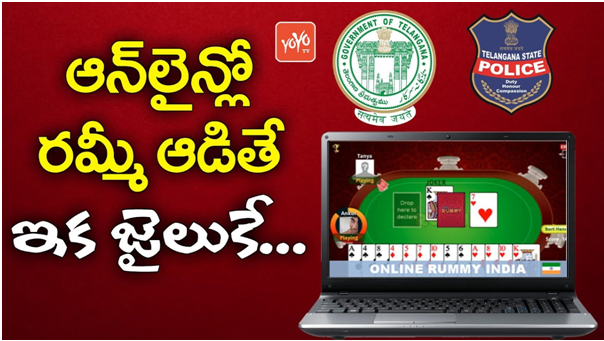 The decision to ban online gaming has made Telangana the first State in the country to expressly categorise rummy and poker within the ambit of gambling. Basically, online gaming can refer to any type of game that someone can play through the Internet or over a computer network. Most of the time, it refers to video games played over the Internet, where multiple players are in different locations across the world. Online gaming also can refer to the idea of gambling over the Internet, which doubles up as an online casino or poker room. 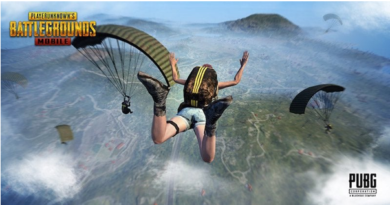 In terms of video games, online gaming is growing in popularity for a variety of reasons. Gamers can easily find opponents of an equal skill level when playing a head-to-head game over the Internet. Some online games charge a monthly fee for access to the video game software. 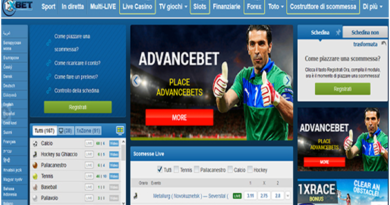 Online gambling is sometimes considered a form of online gaming. This type of game, however, is illegal for residents of some countries. Most online casinos or poker rooms are based in countries that allow online gambling. Online gaming can involve almost any type of gambling, such as electronic slot machines, electronic poker, and sports wagering. 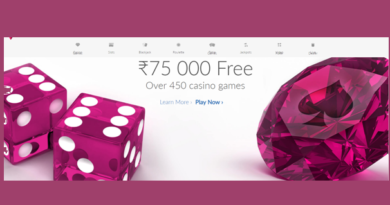 However, online gaming and gambling laws in India are still evolving. Till date there are no dedicated laws for online gaming, online gambling. 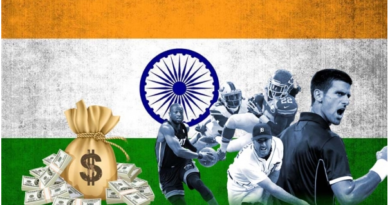 In fact, there are no laws that can effectively deal with legal issues of online gaming, online gambling, online fantasy sports, e-sports, etc in India. As a result prohibitions and restrictions that have been imposed by central laws and laws of different states making the entire gaming and gambling activities murky. Even, the Supreme court has refused to decide about legality of online poker, online rummy and online card games As gambling is a state subject, different states have reacted differently in this regard. While some states have adopted a very liberal approach others have taken a conservative approach. While some have banned them some have allowed them. According to legal experts India lacks techno legal framework that can manage online gaming and online gambling related issues. But so far there are no laws that could effectively enforce in India so far. They say for instance, although online game “Pokemon Go” has not been launched officially in India yet users and gamers are taking advantage of virtual private networks (VPNs) to change their locations and catch Pokemons in New York and London while sitting in their homes. Similarly, geo-location restrictions can be bypassed in India using proxies and VPNs thereby violating the sovereignty and legislative powers of various states. This is just a single example of how techno-legal requirements are ignored in India. There are many more issues that are simply ignored by online gaming and online gaming industry and stakeholders. As the Indian government itself is not aware of these issues, these websites and businesses thrive as they remain away from one’s legal reach. In the backdrop of this situation, it remains to be seen how effective the ban on online gaming can prove to be in Telangana State. November 30, 2017 Tanvi Agarwal Comments Off on Is it legal to play International Lottery in India?